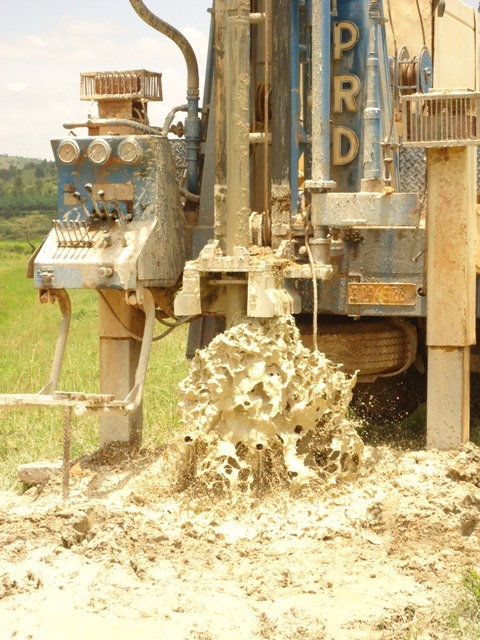 The well site at Ngarama was chosen by Mayor Ambrose Rubonera of Gatisbo District. 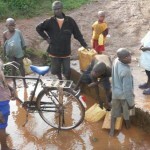 There are over 2500 households in this community and very limited water. 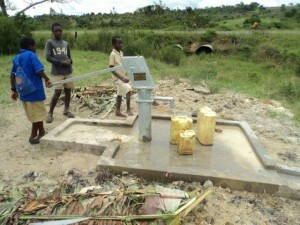 A major problem the community was having is that the closest water source was across the highway from Ngarama. The mayor told us that there had been many accidents over the years, especially involving children being hit by cars as they went to fetch water. 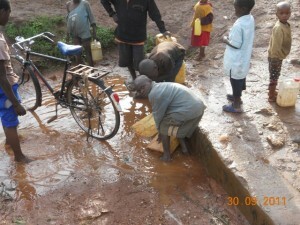 The police were also trying to discourage the people of Ngarama from crossing the road to get their water and would puncture the tires of the bicycles the people used for fetching water. 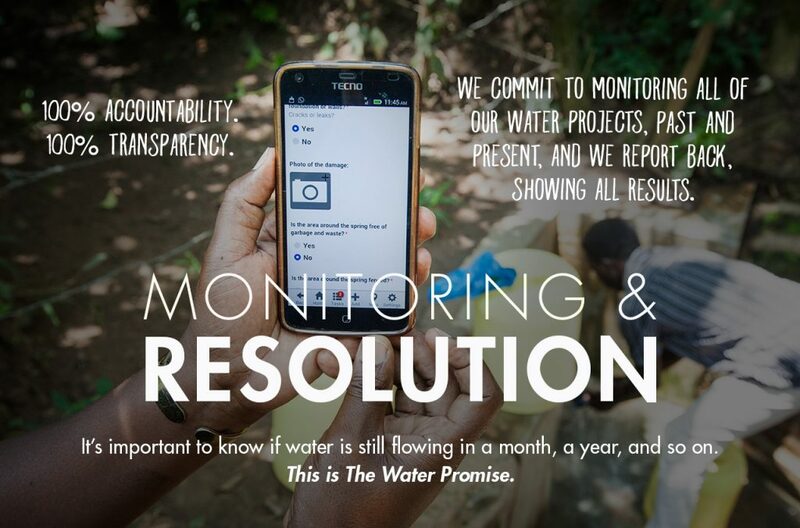 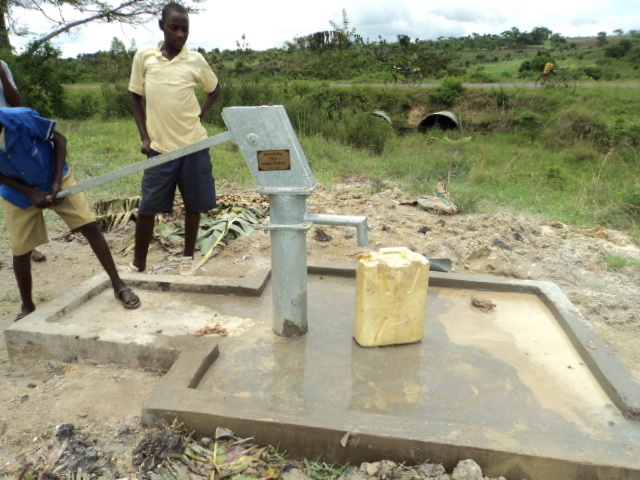 For well governance, this community has a water committee with three members: the village chief, a church representative, and a villager who offered a portion of his land for the installation of the well. 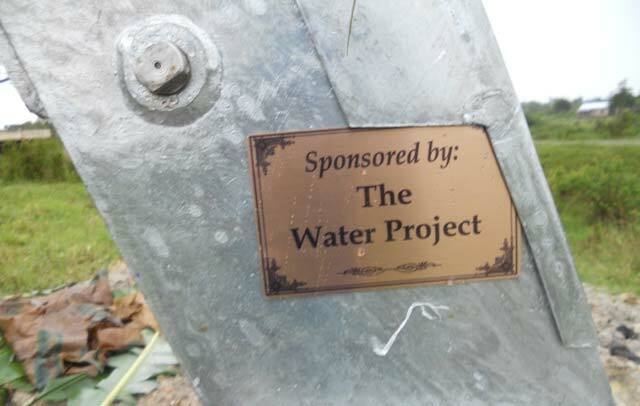 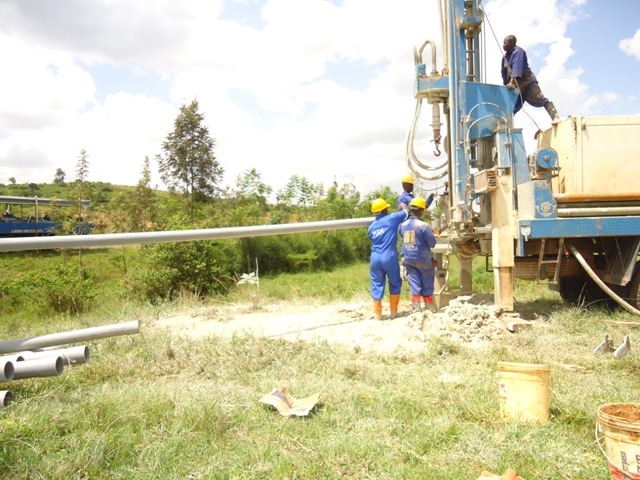 The water committee has opened a bank account which they plan to use to fund repairs on the well for its long term sustainability. 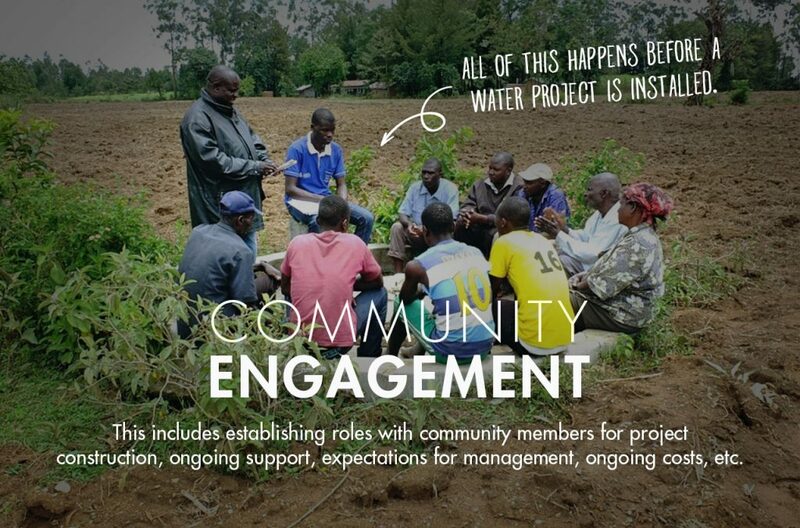 LWI encourages communities to have a bank account which can cover costs of repairs so that the communities take more vested ownership of the project. 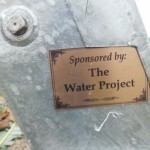 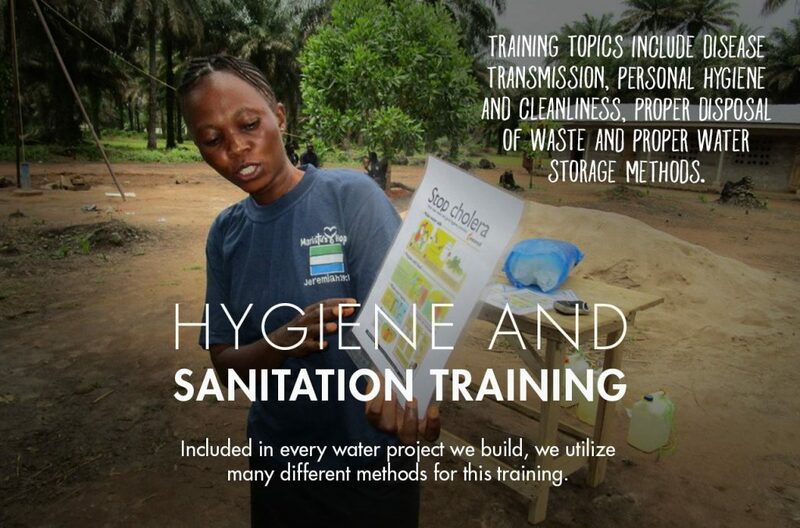 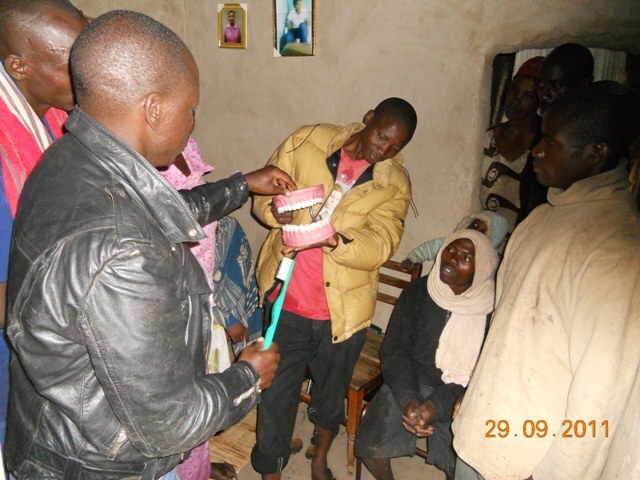 That said, LWI will also be overseeing the sustainability of this project, having enrolled it into our operations and maintenance program which will visit the site quarterly, making necessary repairs, doing preventive maintenance, teaching follow-up health and hygiene, and also performing follow-up evangelism by way of Bible story telling. 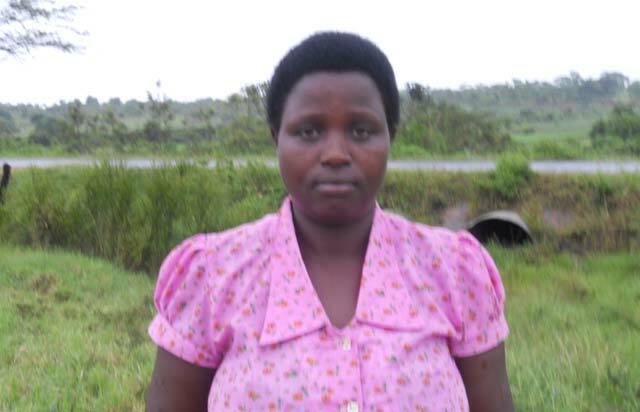 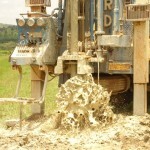 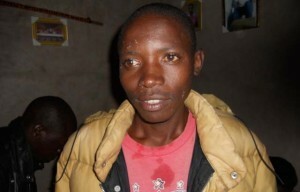 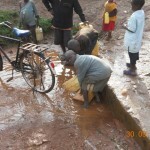 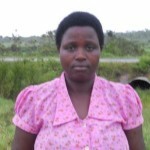 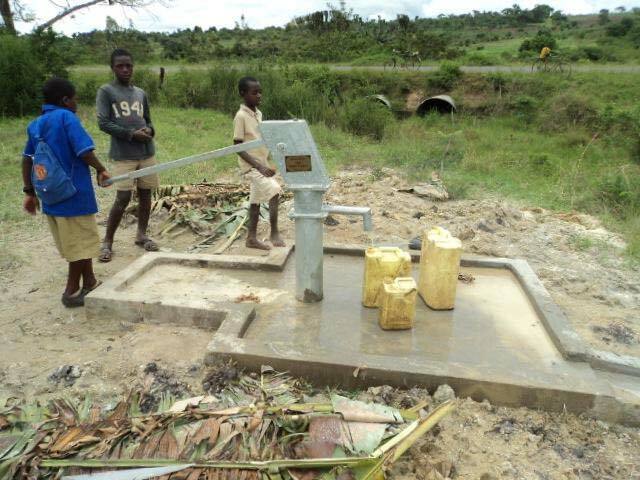 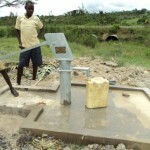 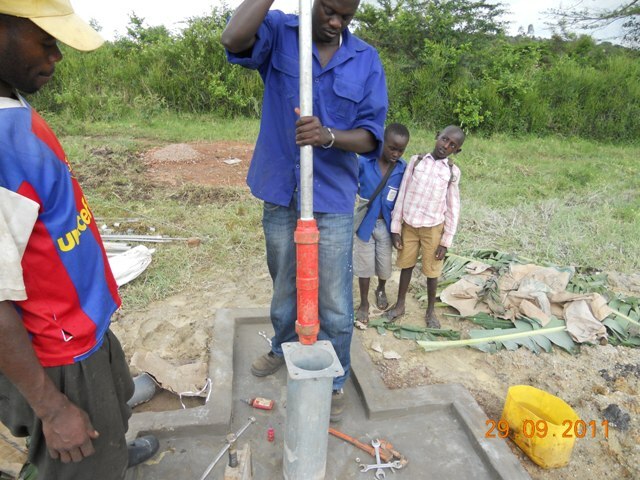 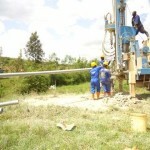 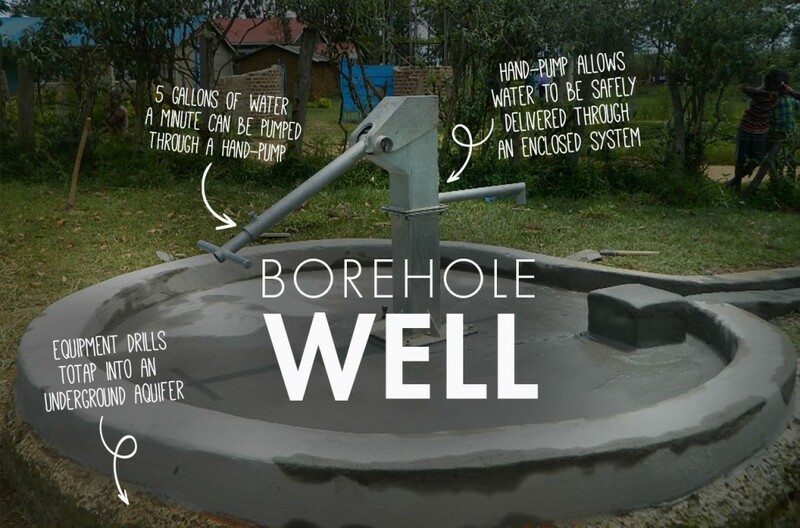 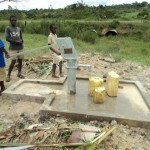 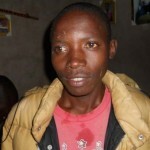 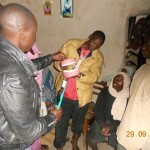 A new well has been completed for the Ngarama Community in Rwanda. 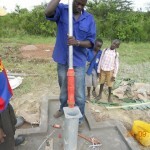 We have posted pictures, a report from the field and map coordinates.